Instead of Prime Day purchases, many customers just got error messages and pictures of the dogs of Amazon, along with a message from Amazon that read: "Sorry, we're experiencing unusually heavy traffic. Please try again in a few seconds. Your items are still waiting in your cart," or “"Uh-Oh. Something went wrong on our end." 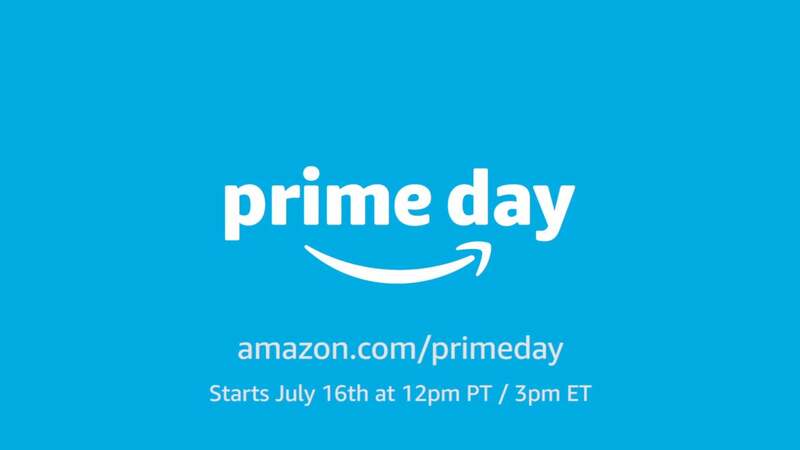 Prime Day is a big deal for Amazon with some predicting the online giant will make about $4 billion this year on this day alone. Last year the company made between $1 billion to $3 billion or so depending on whose research you read.